Come and join us in beautiful Costa Rica for our Introduction to Cob Workshop! We will be constructing an outdoor meditation studio at an existing beach home. This is a perfect class for both beginners and experts alike! 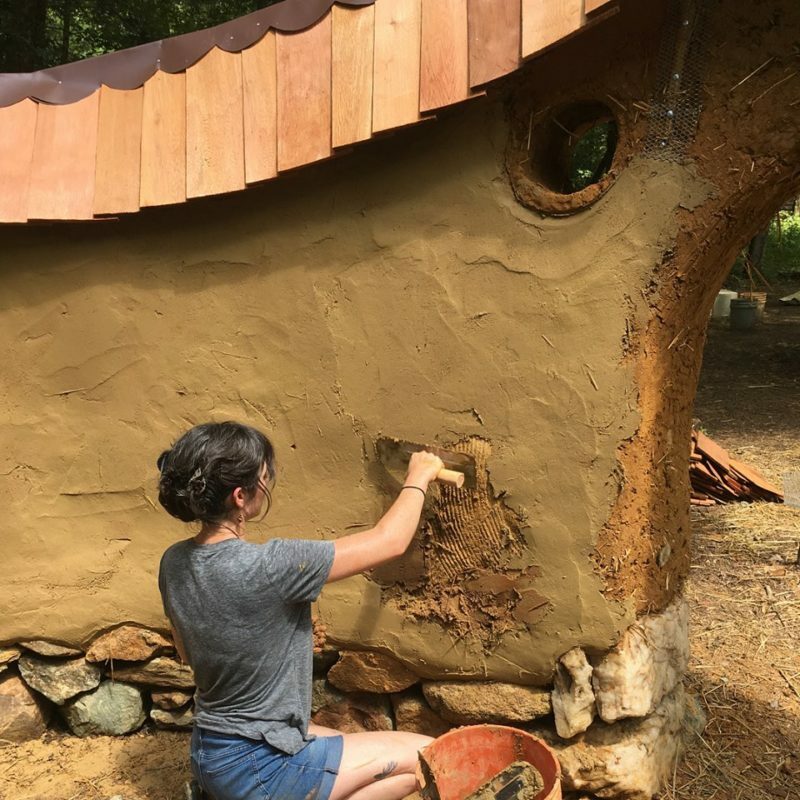 This workshop is a great experience to learn how to build with cob and to get a broad learning overview of natural building techniques. You will get a solid foundation in cob building fundamentals. We will be constructing a small cob structure and studying Natural Building together each day. After this workshop, you will have the basic know-how and confidence to design and build your own simple cob constructions or cob buildings. This workshop is a unique experience for people to learn about building cob homes and to get an overview of Natural Building. Not only are there plenty of hands-on lessons to learn from, but we will also have ample discussion and informal classroom time. Most cob workshops don’t cover this many topics. But here, you will learn all the core lessons needed to start building from this one workshop! Plus – there will be many hours of discussions about building cob homes and natural building throughout the workshop. Its a great way to get your questions answered and brainstorm your building ideas! The workshop will be held at a private property in Puerto Viejo, Costa Rica. We will be in the tropical rain forest only a few hundred meters from the beach! We can work hard and learn building skills all day, then go hang out on the beach and relax in the afternoons and evenings. Its a paradise. You will definitely feel like you are on vacation! We will begin each day with a short discussion about cob and natural building topics, and then begin work around 9:00 AM. We will break for lunch at noon and return to our projects at about 1:00 PM. We will complete hands-on work around 5:00 PM, and complete the day with more class discussions. They will be full-packed days! Worth your every penny! 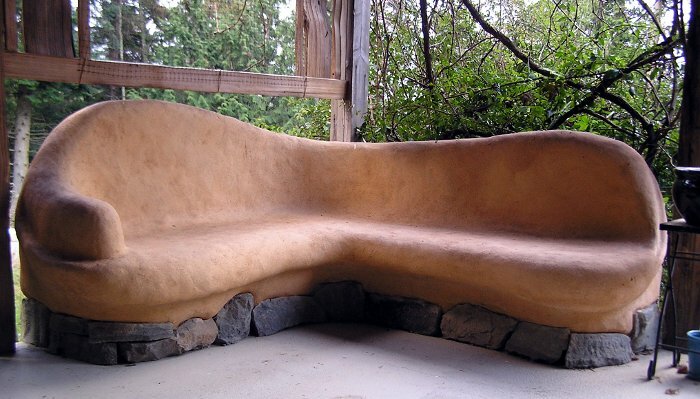 The workshop will be taught by Alex Sumerall, an American Natural Builder who has a focus on creating earthen structures that are healthy, aesthetically pleasing, and functional for modern life. 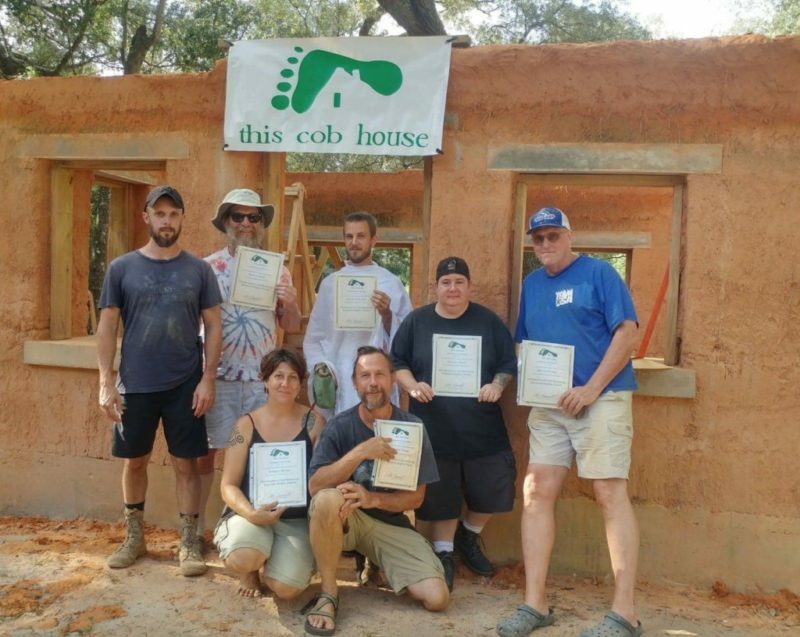 He is the owner of This Cob House, LLC, which is dedicated to teaching people about cob and natural building techniques. Alex has a background in business and advertising, and has been practicing Natural Building since 2011. He graduated from the Aprovecho School of Natural Building in 2013 in Cottage Grove, Oregon, and continues to teach, present, consult, and construct. Listen to the great things that our workshop participants are saying! Click to read more participant testimonials from Alex’s workshops. There are a wide variety of hotel and lodging accommodations in the Puerto Viejo area. You can get a basic dorm, a hammock hotel, a luxurious hotel, or just about anything in between. There is something to fit all budgets and needs. Click here to learn more about the local accommodations in Puerto Viejo. Getting around Puerto Viejo is easy! Most people ride bicycles, mopeds, or walk from place to place. Bikes can be rented for just a few dollars per day and they are the recommended mode of transportation for the area. Flying into San Jose, Costa Rica is the best way to get to Puerto Viejo from an international arrival. From there, you can easily catch a bus directly to Puerto Viejo. The trip is very traveler-friendly and is not difficult to make. Puerto Viejo is a popular town for tourists and travelers of all kinds. Meals will not be included in this workshop so participants will need to provide their own food. There are several local restaurants and grocery stores nearby the workshop site in Puerto Viejo catering to a variety of flavors, cuisines, and diets. Click here to learn more about the local restaurants and food shops in Puerto Viejo. There is a plethora of activities to do in Puerto Viejo! So much so that you might consider turning your cob workshop into an extended vacation. Being situated between the tropical beaches and the beautiful rainforests, there are a lot of outdoor activities, wildlife tours, and eco-tourism options. 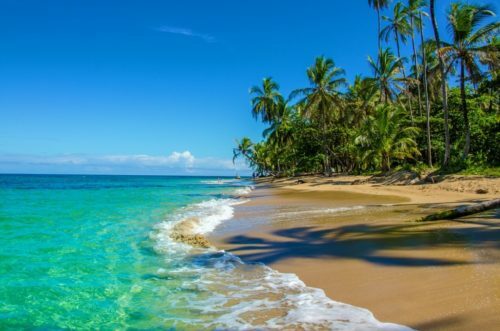 Click here to learn more about recreational options in Puerto Viejo. Ask about discounts. We encourage group & family activities because it enhances learning among your support group. Email me at alex@thiscobhouse.com for a custom group/family invoice. Children/young people of any age are welcome to join in and they are welcome to explore through “hands-on” learning. If you have a large party of people registering, they can all register separately, or contact me for a custom group invoice.